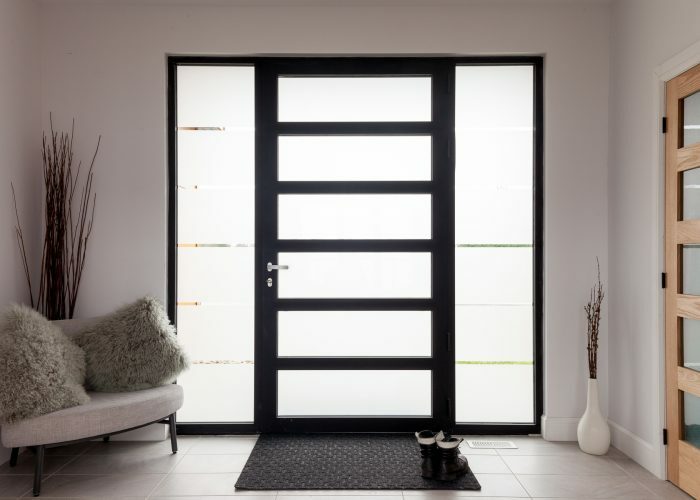 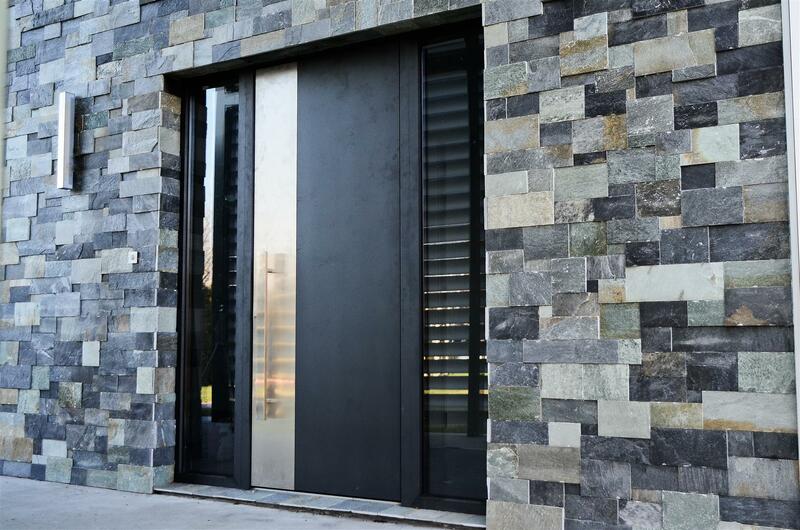 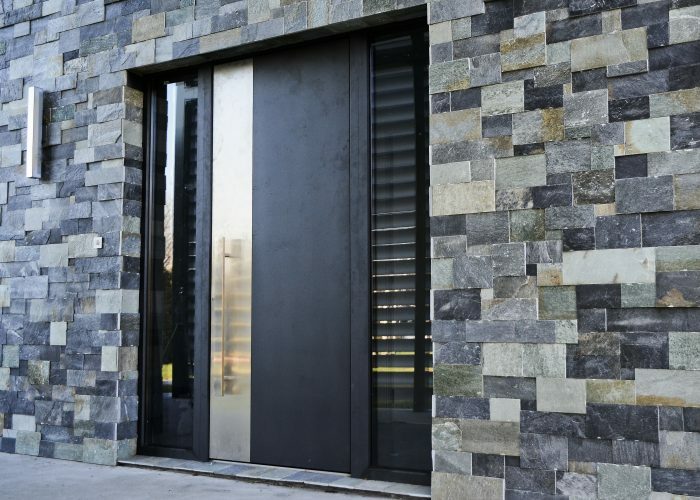 Adurra’s European ‘true aluminum’ entrance doors are the modern archetype of style, precision, durability and impeccable style. 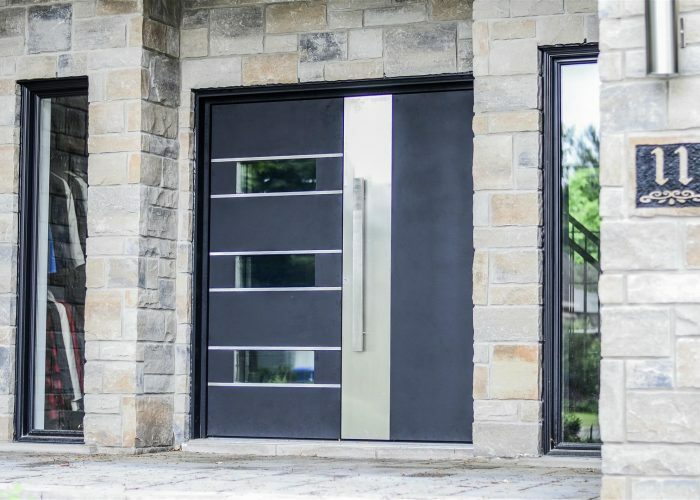 Our superior quality doors are not your standard hybrid casement doors and then decorated with aluminum facing. 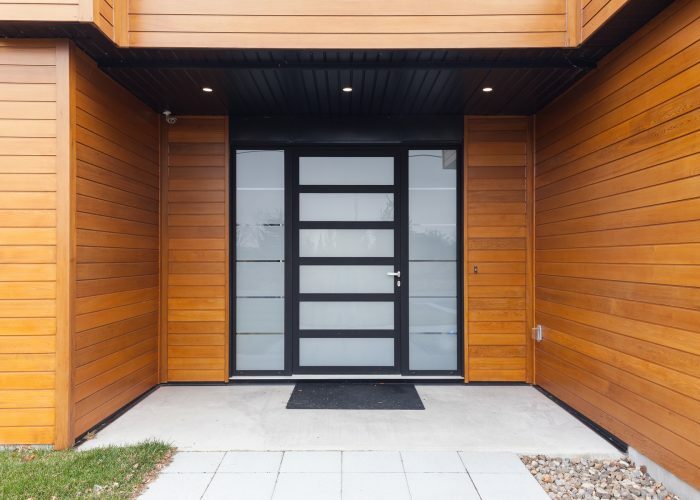 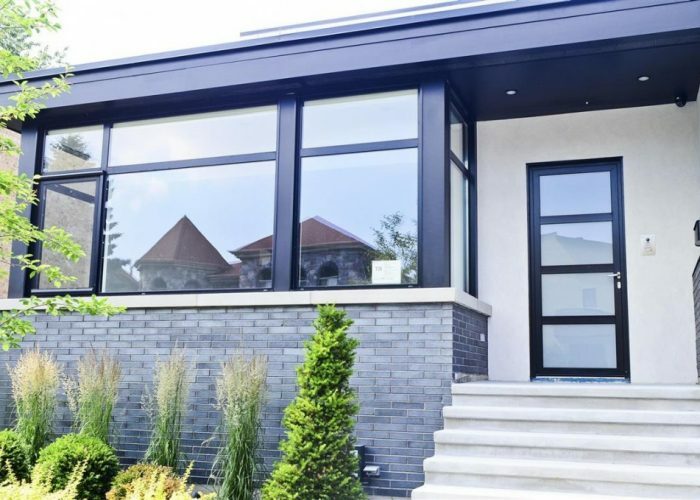 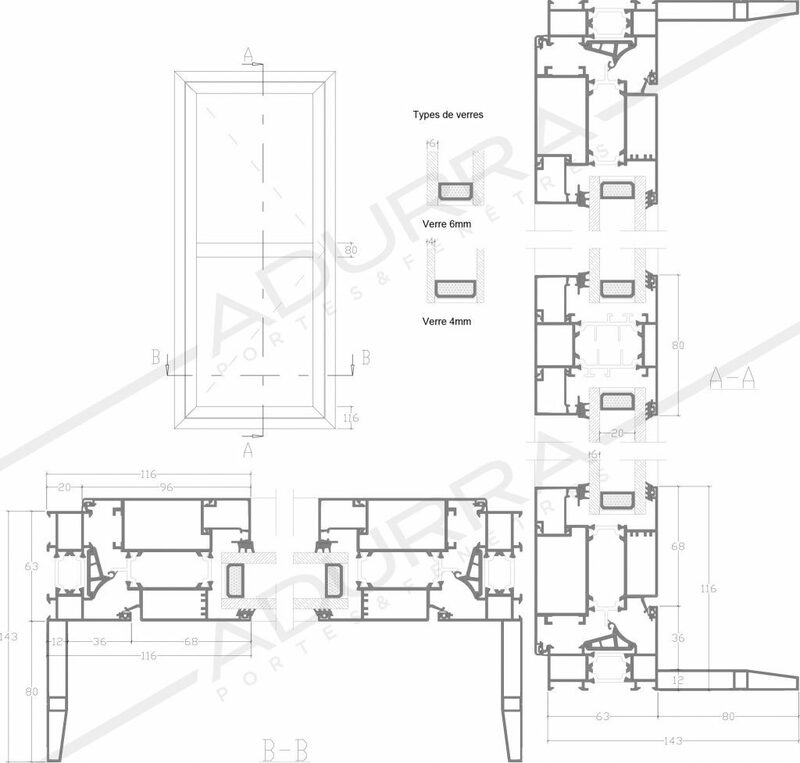 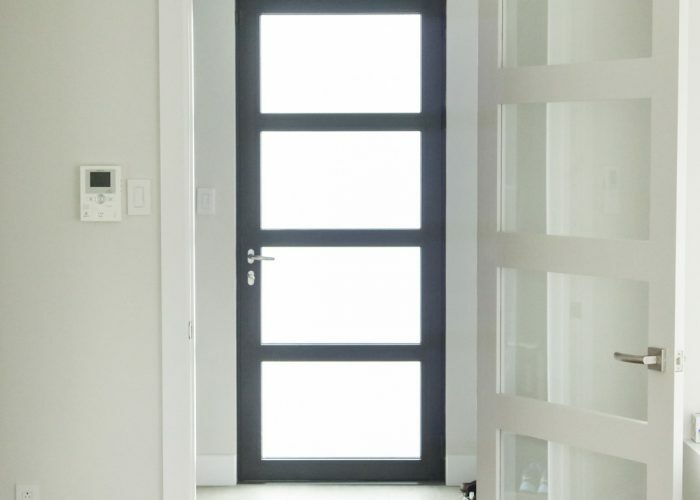 Adurra’s remarkable “true aluminum” entrance doors are meticulously custom-made to order for all permitted structural openings and entirely fabricated with commercial grade aluminum materials uniquely adapted for our Nordic Canadian climate. 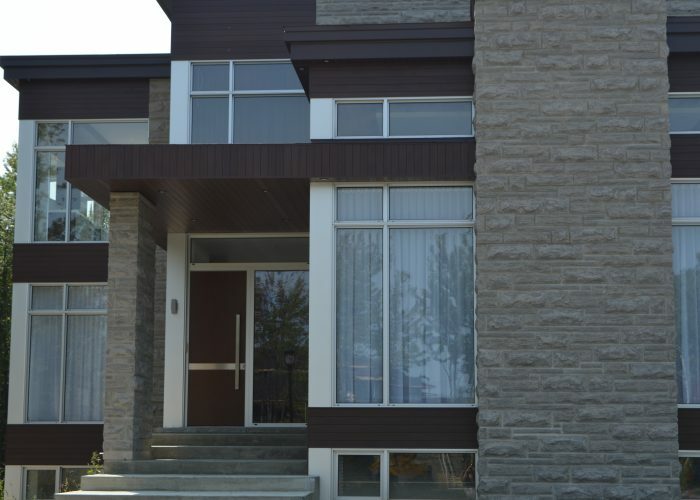 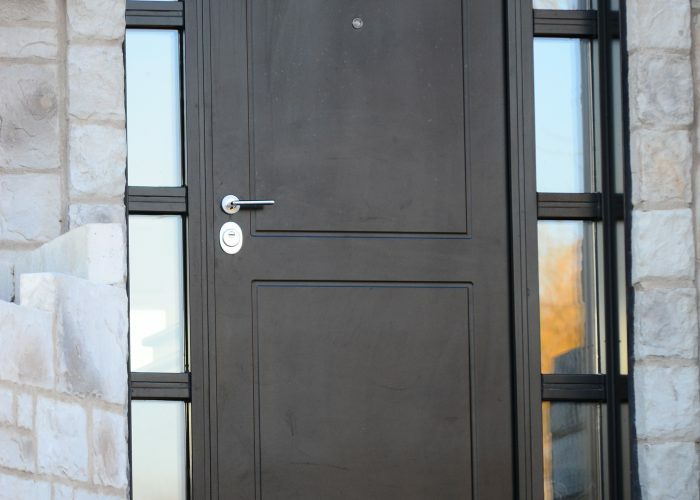 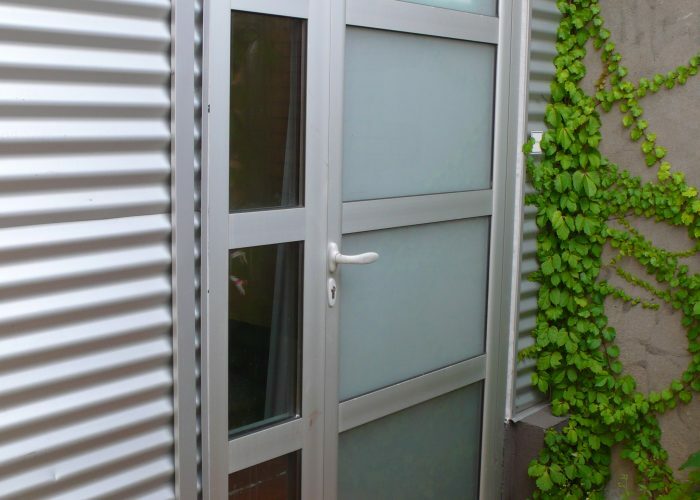 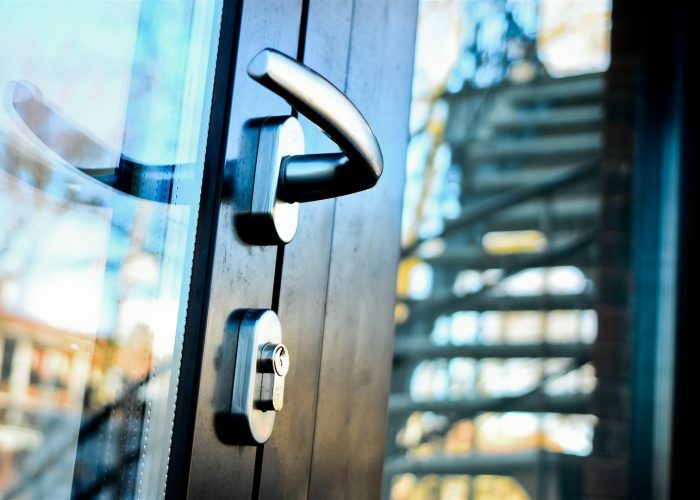 They are exceptionally factory finished with state-of-the art architectural hardware, your personalized focal-point accent finishes and police recommended multi-point locking mechanisms. 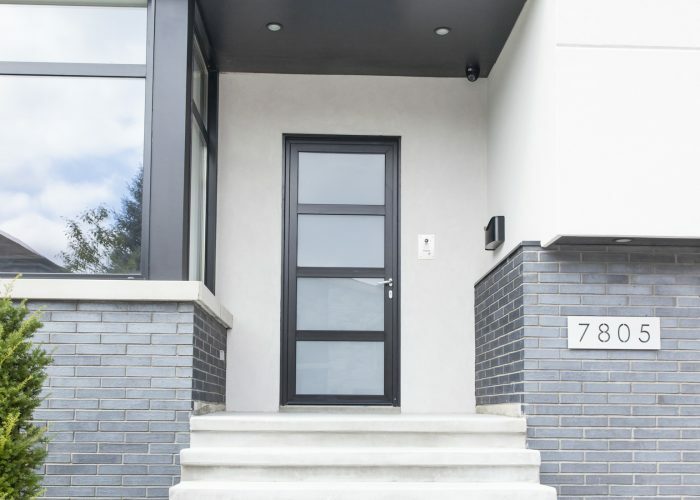 Adurra’s European entrance doors and impressive array of focal-point accent options will surely offer you; uncompromised performance, rugged durability, low maintenance and maximum longevity meant to increase your investment value.